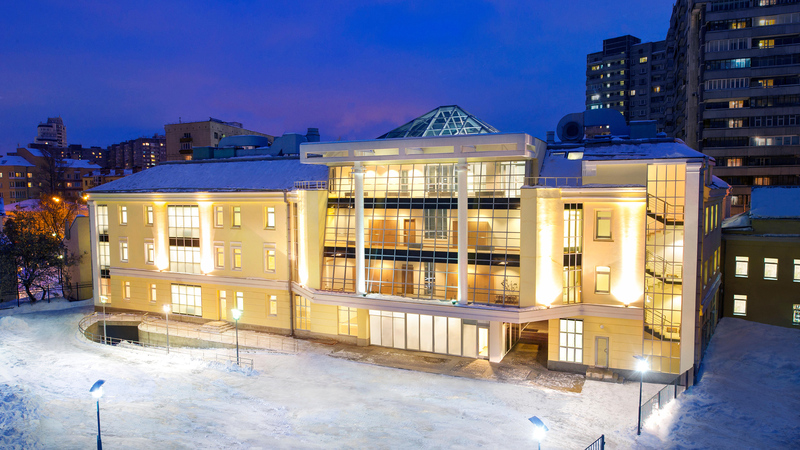 Located near Red Square, the Ideal Org provides for a burgeoning Scientology community across the Russian Federation. 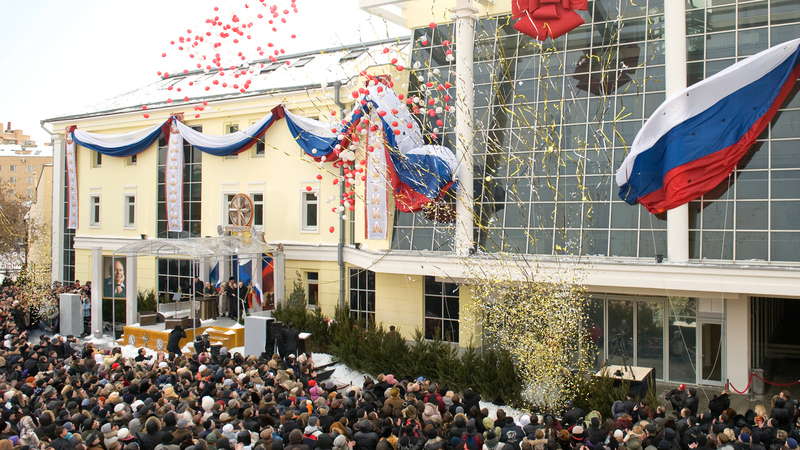 Learn more about the Religious group “Church of Scientology Moscow”, their Calendar of Events, Sunday Service, Bookstore, and more. All are welcome.